Labelled as one of the most stylish vehicles about, turning heads on the streets of London, customers have loved their experience in the Tesla! The unique 17 inch touch screen provides a futuristic feel for the customer, whilst the spacious environment and smooth drive is always stimulating positive feedback. This is particularly the case for business customers, where the noiseless battery guarantees calls to be taken in peace and harmony, undistracted by vehicle acceleration! It’s clean, it’s safe and it’s incredibly comfortable, what’s not to love!? 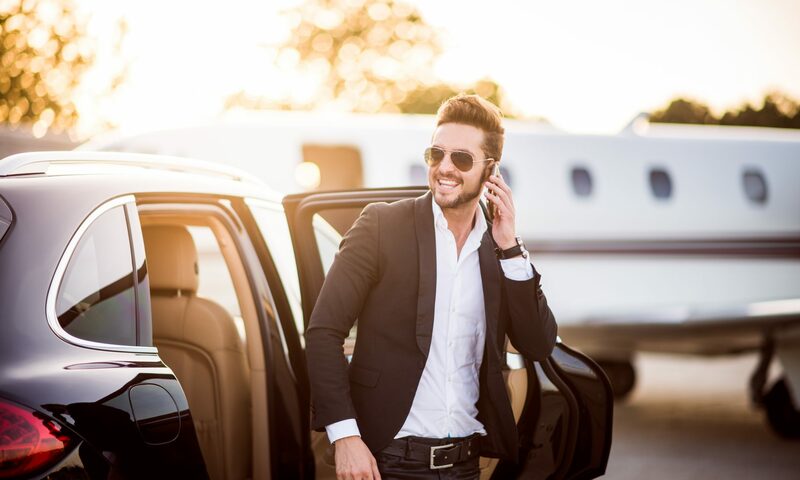 Therefore with all this goodness travelling around the streets of London, why not book a taxi with Green Tomato Car and find out for yourself.